We offer a wide range of high quality double glazing for all homeowners throughout the Cleethorpes area. You'll be able to enhance your home with the very best in the industry, enjoying premium standard products in a cost-effective way. All options are enhanced in strength and security by incredibly impressive, high-security locking system, precision-engineered to offer outstanding protection for your home in Cleethorpes. Our double glazing is incredibly rigid, giving you peace of mind that you are safe at all times. Adopting a slimline profile that is incredibly robust, double glazing is able to achieve remarkable sightlines for greater aesthetics and views, as well as exposure to wind and natural light. You'll be able to enjoy a brighter and more spacious home. 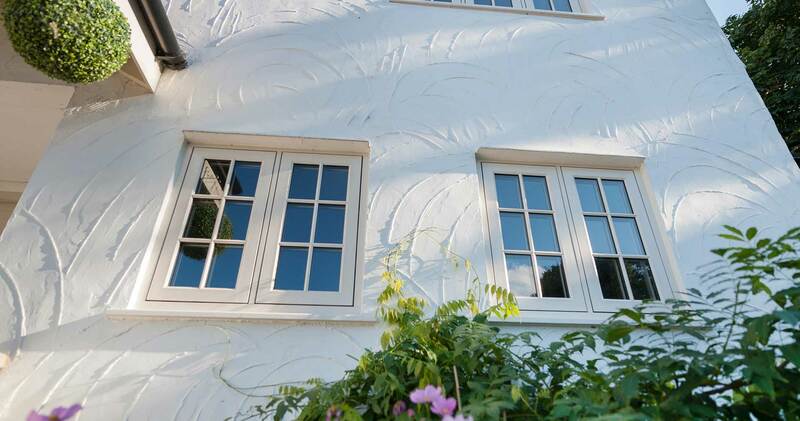 We utilise highly sustainable materials to manufacture leading double glazing designs. Our impressive collection includes uPVC, aluminium, composite, and wooden double glazing. We locate timber from sustainable forests to minimise our footprint. Our online quoting engine enables you to get free, instant and highly competitive prices across our whole double glazing range. Alternatively, you can get in touch with us via our online contact form to speak to a member of our time directly. We offer a wide range of high performance and stylish uPVC window designs, which deliver incredibly high performance. Our exceptional variety pays tribute to our high demand in Cleethorpes for premium quality, bespoke configurations. Therefore, our uPVC windows come in different shapes, sizes and designs to perfectly complement your home. Our uPVC windows vary in functionality, offering differing operation solutions depending on your needs. For instance, our uPVC tilt and turn windows offer homeowners the option to swing the sash fully open for unobstructed views, a means of escape or access for cleaning, or tilt the angle of the main sash, with the innovative tilt-only feature to achieve secure ventilation. We offer various high-performance uPVC doors using a Deceuninck profile, so you can make it crystal clear what you need. These include stable doors, bi-fold doors, patio doors, French doors, and composite doors. uPVC doors are cost-effective and versatile. You can place bi-fold doors, French doors, patio doors anywhere around the house, on exterior or interior, no matter what the purpose is. We offer a premium range of StyleLine windows and doors, which feature extra low sightlines, detailed finish, double weatherseals and a thermally-efficient spacer bar, to create a heritage feel with modern performance. Create glowing aesthetics by incorporating the rich aesthetics of aluminium double glazing, utilising the advanced, market-leading aluminium profile from Smart Aluminium profile systems. We offer matching aluminium windows and doors using the same high quality profile, as well as a selection of designs, including bi-fold and patio doors. 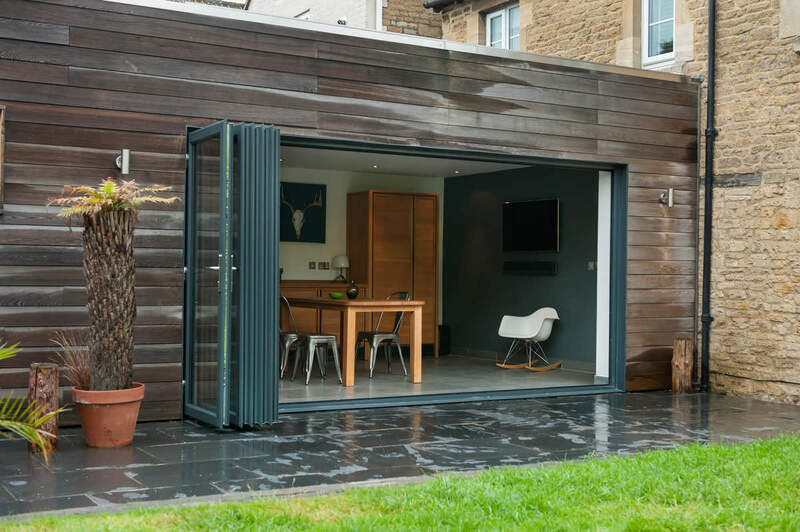 It has a sleekly designed to offer crisp aesthetics, and to allow light to flood into your home through the wider glazed areas. Our composite doors are high-performance as standard, hosting innovative features such as a Glass Reinforced Plastic skin and a high-density foam core to enhance thermal-efficiency and durability. We offer luxurious Residence 9 doors, which feature the latest, advanced specification in composite innovation. 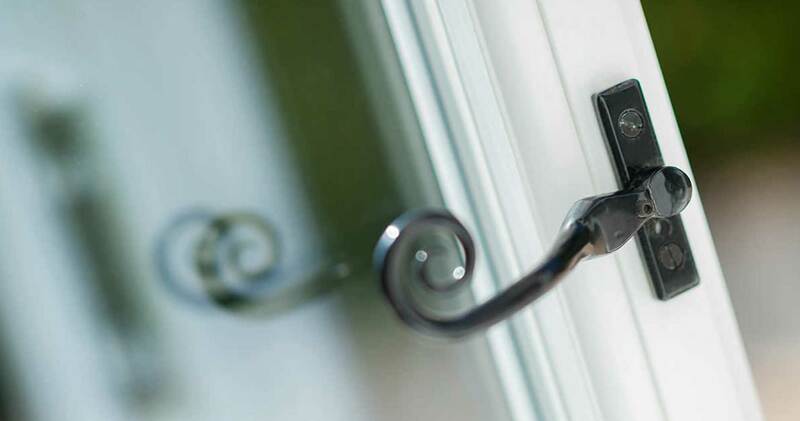 For stylish, maximum performance, choose our Residence 9 doors. Here at Starglaze, we specialise in providing the latest innovative designs to Cleethorpes homeowners, ensuring premium quality, authentic double glazing. We offer top quality double glazing, which creates a sleek aesthetic. The versatile look created is suitable for any style of property, whether period or contemporary. There is almost an unlimited choice of double glazing at Starglaze, from illuminating windows, multi-functional double glazed doors and even conservatories! Our thermally-efficient double glazing will keep your home warmer for longer, so while you rely less heavily on your central heating system, you’ll make significant savings on energy bills! With fabulous double glazing from Starglaze, your home shall become more valuable in the property market should you ever wish to sell, making a great long term investment. There’s an innovative new way to help find cost-effective double glazing, just click onto our online quoting engine and tailor your double glazing in different ways to find a competitive price that matches your design. You can also get in touch to receive a competitive quote, or for more information, just head to our online contact page and complete a short, simple form and we’ll be in touch soon.